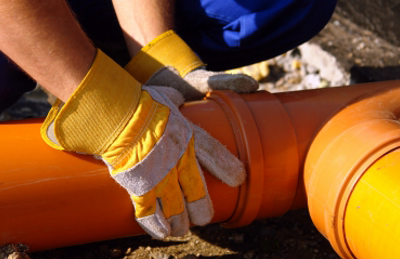 We specialise in drainage works, groundworks and hard landscaping projects. 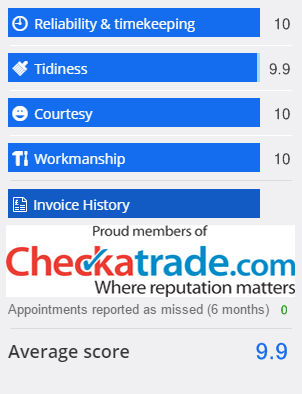 Based in Farnborough, covering parts of Hampshire, Surrey and Berkshire borders, we have more than 12 years experience and pride ourselves in offering a friendly and professional service at competitive prices. 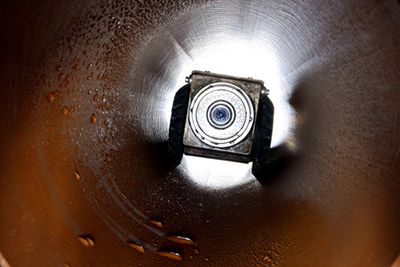 Do you have a blocked drain in Guildford or need a CCTV drain survey in Farnham? 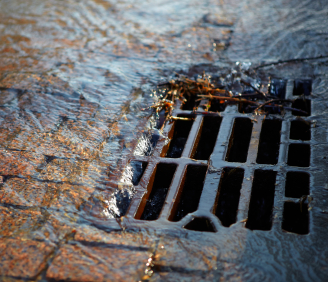 Our drainage contractors offer a friendly, reliable and fast response covering every aspect of foul and surface water drainage works. 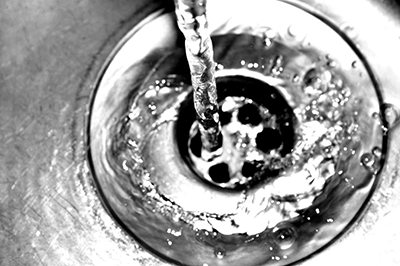 These include drain unblocking services, CCTV drain surveys, new drains and drain repairs across Farnborough, Guildford, Farnham & surrounding areas of Berkshire, Surrey & Hampshire. Looking to replace your current driveway or patio in Farnborough, Guildford, Bracknell or the surrounding areas? We offer block-paving, tarmac and shingle driveways with a huge range of block paving driveway and patio designs available. Do you require groundworks in Aldershot, Alton, Farnborough or local areas? We are experts at providing a whole range of groundworks including dropped kerbs, soakaways, concrete bases, tarmac paths – both repairs and new installations, and much more. If you want an honest, reliable drain cleaning or groundworks service contact Farnborough Contracting Services. We look forward to hearing from you.